Contact Academy Glass today for all your commercial glass needs. Contact us today for a project quote or just to have our sales team reach out to call you when you are available. Let us know your name, number and when is a good time to call. 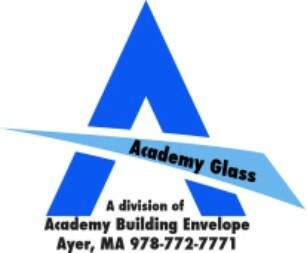 Thank you again for considering Academy Building Envelope.